Crawford Appraisers was founded in 1992 out of an industry need for more accurate and timely appraisal services. Tom Crawford, our founder, is a second generation appraiser who has been valuing real estate in the Houston area since 1983. His partner and daughter, Bridgette Maier, is a third generation appraiser following in the footsteps of her father and grandfather, Kenny Crawford; who served as past president for the Indianapolis Charter of the SRA. Our company provides a variety of appraisals from single family, multi-family, rental analysis, manufactures homes, and review appraisals. 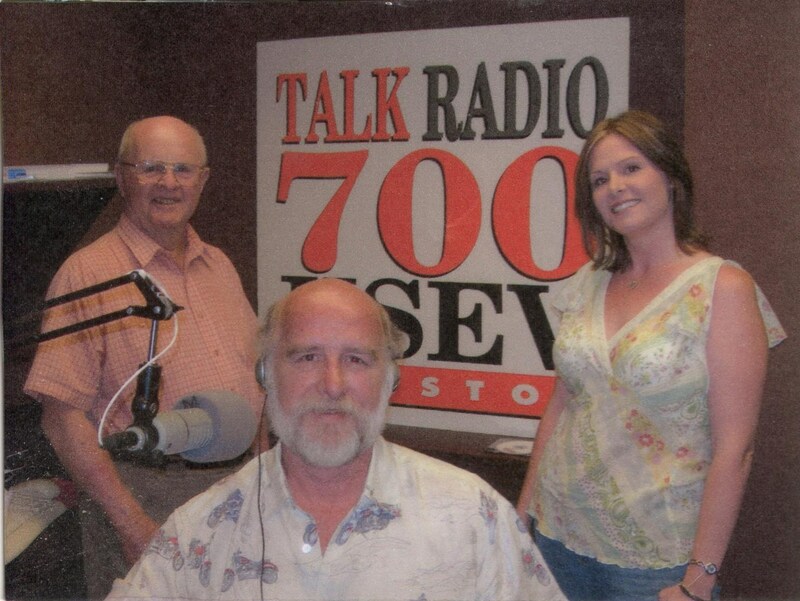 We participate as “industry experts” on local radio shows and real-estate investment seminars, speaking and educating people about where the value and loss is within their properties. The foundation of our company is to deliver highly credible appraisal values. Credible values are critical to investors as their future actions are based upon these values. Added services for investors include consultations regarding the cost allocation for rehabilitation and remodeling projects. One of the best examples of this are kitchens and bathrooms. These areas will realize some of the highest returns when performed properly.